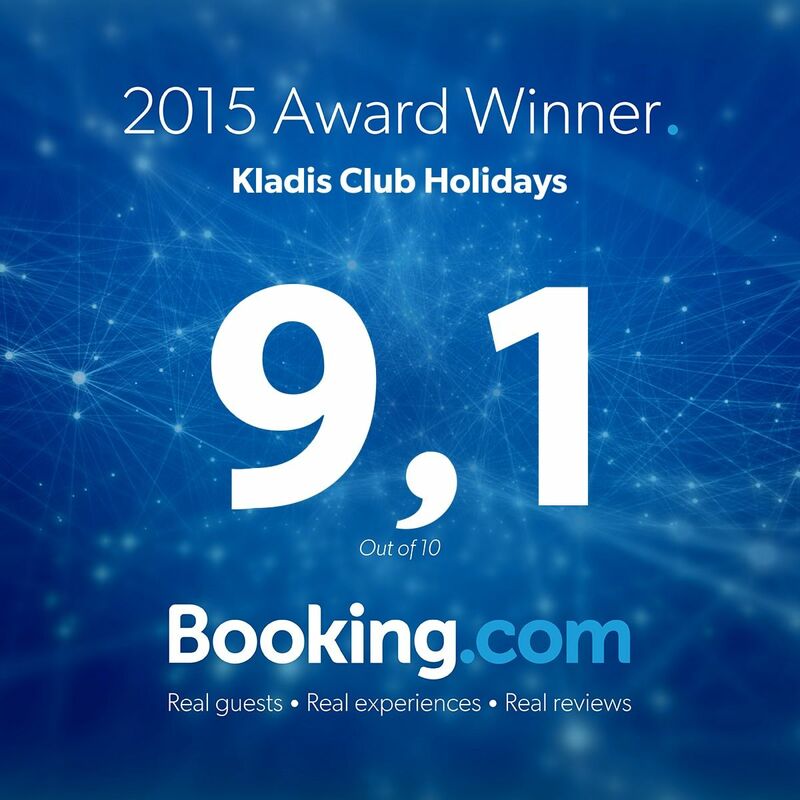 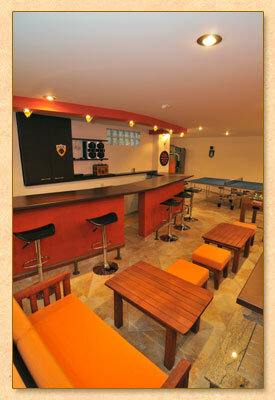 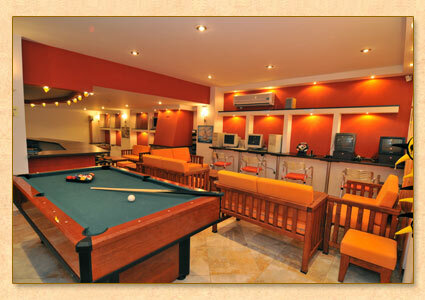 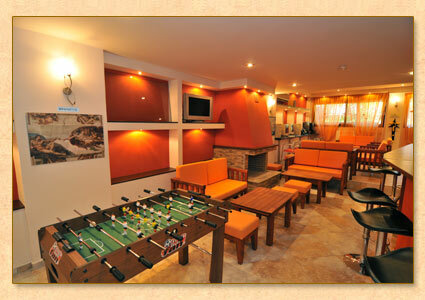 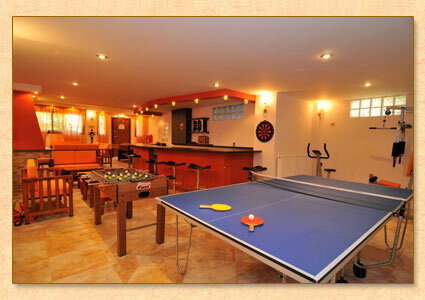 "Kladis Club Holidays" has a wonderful place for entertainment where children and adults alike can have fun. 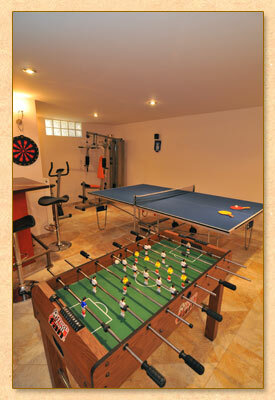 It's called the Play Room and there are so many choices and ways to enjoy your time here. 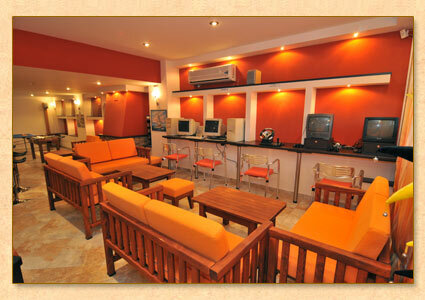 Everything listed above is offered free of charge.